Jeeto X7-16 now comes with DigiSense, a technology that lets you know exactly what’s happening to your vehicle at all times. Developed by Mahindra, this unique technology connects you to your vehicle so you can control its use, prevent its misuse and also optimises its efficiency and productivity by tracking your vehicle 24/7. 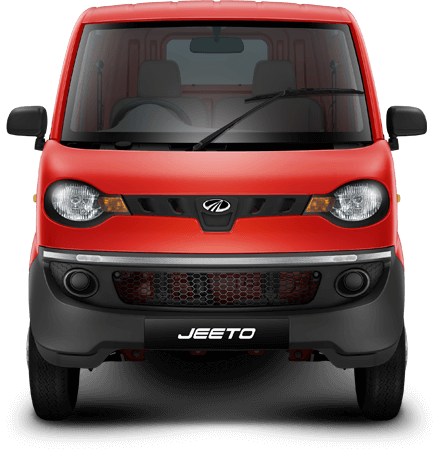 If you are in logistics, security solutions or any such business, read on to know just how Jeeto X7-16 with DigiSense can transform your vehicle ownership and bring in big benefits.